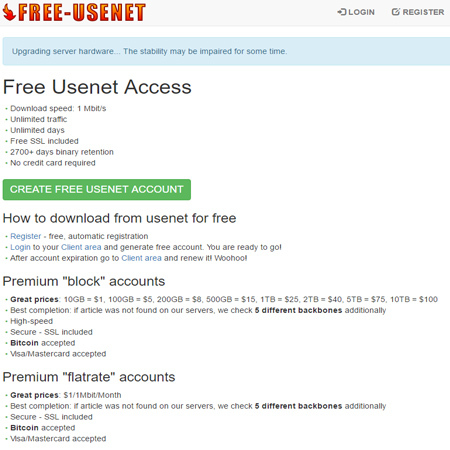 NewsgroupDirect is the premiere source for usenet newsgroups access. 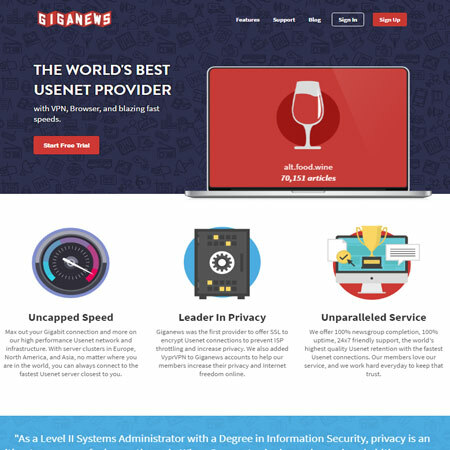 We provide you with the fastest high-speed access and most reliable usenet access in the industry. 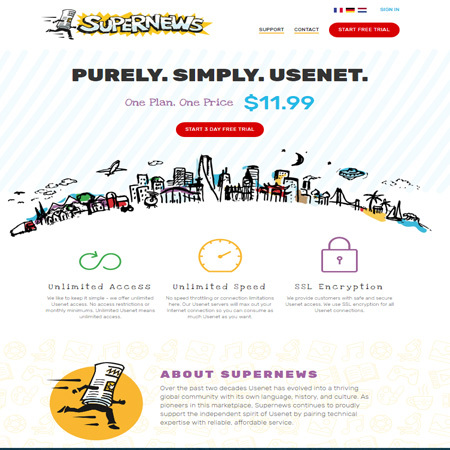 With millions of new articles being posted to usenet newsgroups each day it is important to have a reliable provider that won't slow you down and will let you keep up in your favorite newsgroups. 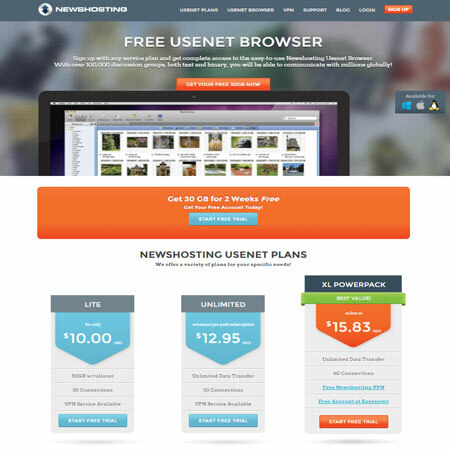 NewsgroupDirect offers a FREE trial of their services. Please be sure to check the terms and conditions of any trials.